Free Marketing Dictionary with all the terms and tips you need to know to grow your business. 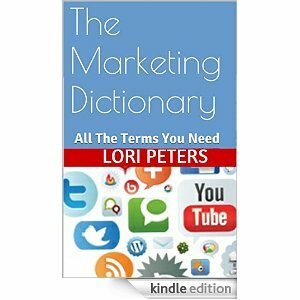 The Marketing Dictionary Tells you all the terms you need to know from CPC to ROI to SEO. Stop the confusion. Get it now.